These newsmakers are expected to be under the spotlight next year, both in Singapore and overseas. This means the 57-year-old is set to succeed Prime Minister Lee Hsien Loong as Singapore's fourth prime minister. 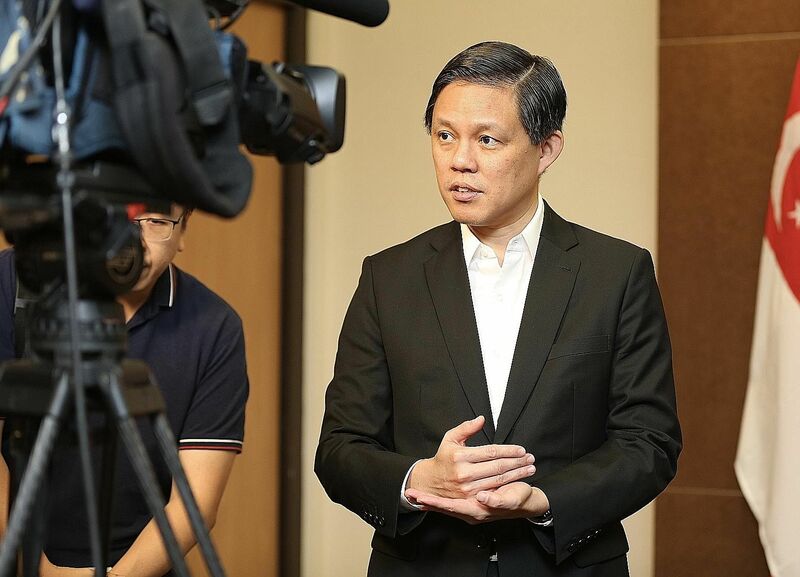 Amid a rising tide of protectionism in the world, he has the demanding role of Trade and Industry Minister, but Mr Chan Chun Sing, 49, is set to have even more on his plate. Mr Chan was named second assistant secretary-general of the People's Action Party last month. Mr Heng Swee Keat was appointed to the first assistant secretary-general role, seen as a precursor to being prime minister. As deputy to Mr Heng, Mr Chan could take on a higher profile role when the Cabinet is reshuffled. 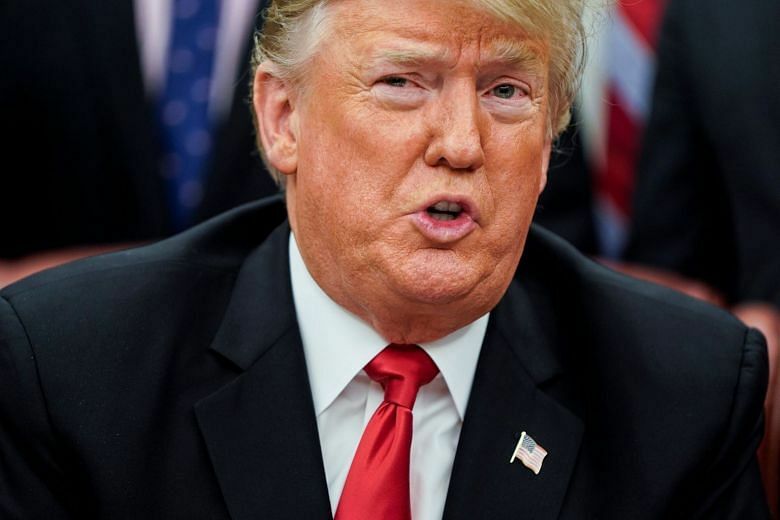 After an already tumultuous year for his administration, United States President Donald Trump, 72, is entering the new year on an even shakier footing. A blue wave during the midterm elections in November means that a Democrat-controlled House of Representatives will be sworn in next month - ending two years of Republican control of Congress. That leaves Mr Trump tougher terrain to navigate if he is to gain any legislative agreements in the two years until the next election. 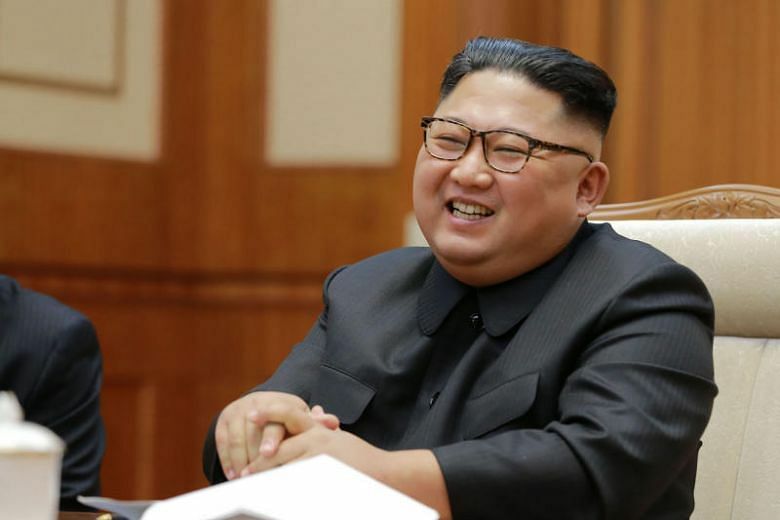 North Korean leader Kim Jong Un, 35, started the year engaged in a war of words with the United States and facing a raft of sanctions - as Washington launched into what it called a "maximum pressure" campaign against Pyongyang. He now enters 2019 seemingly on a different trajectory, having landed a series of diplomatic victories including a historic summit with US President Donald Trump in Singapore. Next year could be the year that shows if Tun Mahathir Mohamad, 93, will do what he could not two decades ago: hand over the reins of power to former protege Anwar Ibrahim. 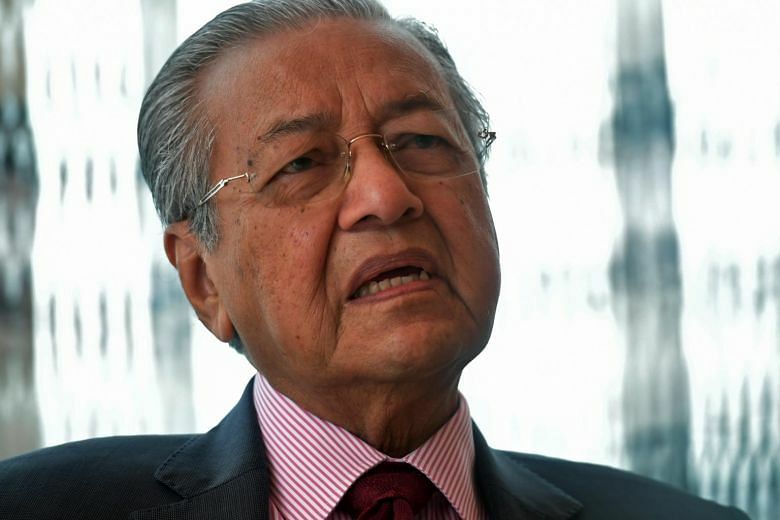 Malaysia's new ruling pact Pakatan Harapan had agreed on a transition plan before its shock election win in May, whereby Dr Mahathir would step down in "about two years" to make way for the man he sacked as deputy premier in 1998, and who then languished in jail for half of the intervening years. 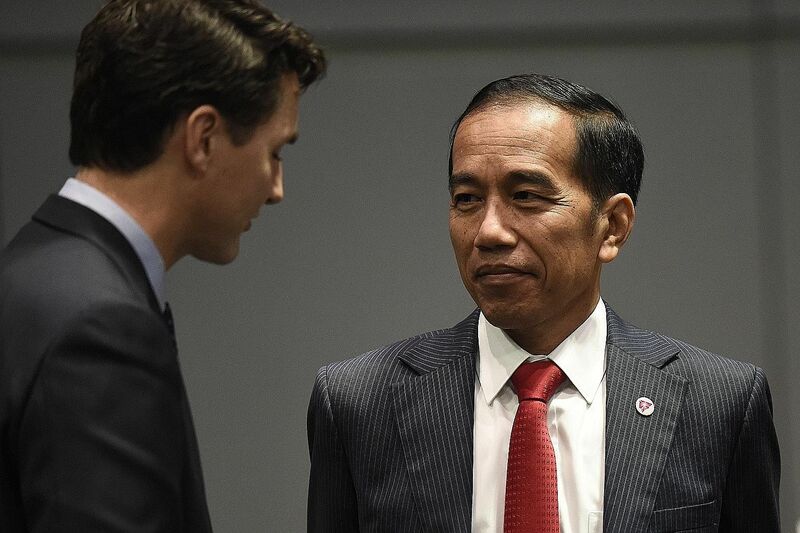 Mr Joko Widodo will be seeking a referendum on his presidency at the April 17 election next year. Furniture businessman-turned-politician Joko Widodo enjoyed a breakout year in 2014, when he rode a wave of popularity and bested a blue-blood candidate to be elected Indonesia's seventh president. His promise of reforms in a country long ruled by oligarchs appealed to not only the man in the street but also to a rising middle class in South-east Asia's largest economy. The 57-year-old will be seeking a referendum on his presidency when more than 192 million voters head to the polls on April 17. He is up against former general Prabowo Subianto, 67, his rival from the last election who has taken aim at the President's handling of the economy. There is now pressure on him to scale back or end some of the kingdom's more controversial foreign policy forays. Observers are questioning if Mrs Theresa May can remain as British Prime Minister till 2022. 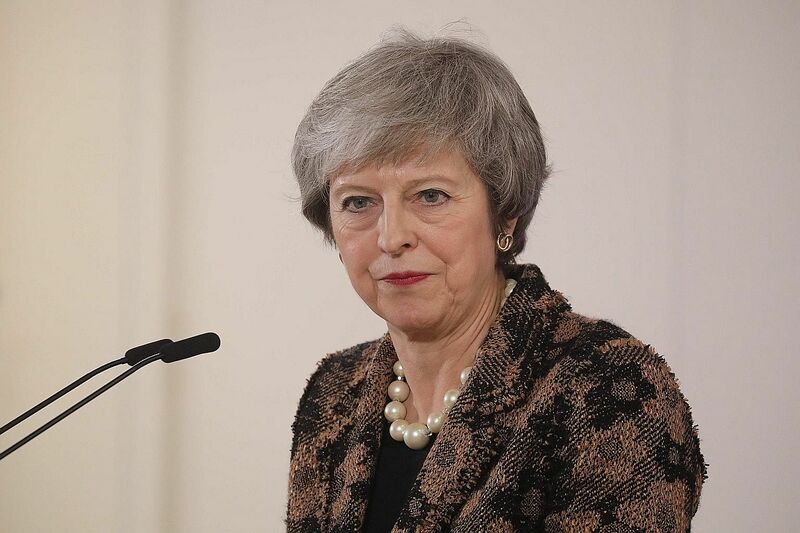 British Prime Minister Theresa May, 63, scored a minor victory in Parliament this month by winning a no-confidence vote - but she emerged a weakened figure as Britain enters the final and most crucial step of its Brexit process. Mrs May pledged to resign before the 2022 elections, and even then, one-third of her own party MPs voted against her. Observers are now questioning whether she can remain in the job that long. In the meantime, however, she must implement Britain's exit from the European Union next year and get a deal signed, sealed and delivered by the March 29 deadline. It is almost unthinkable. But, next year, Singaporeans will see the Workers' Party (WP) gear up to tackle a general election that must be held by April 2021 - without the venerable Mr Low Thia Khiang at the helm. This is because Mr Pritam Singh was elected unopposed in April to succeed Mr Low as WP secretary-general. Mr Low had held the post for 17 years. Mr Singh, 42, understandably, will want to step out from the shadow of the veteran politician to make his own mark. 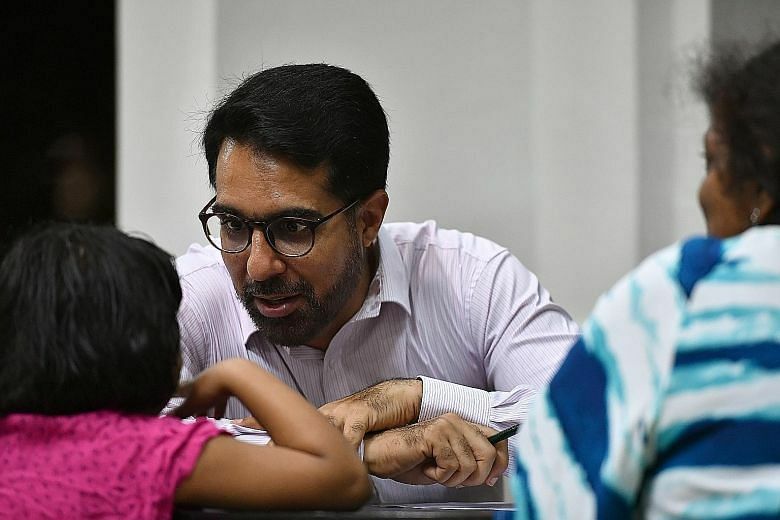 When Mr Nadiem Makarim returned to Jakarta after graduating from Harvard Business School in 2011, he found the motorcycle-taxis, or "ojeks", in the Indonesian capital to be unreliable. Riders told him of the difficulties they faced while waiting for their customers. With borrowed money and his own savings totalling US$100,000 (S$137,500), he launched the Gojek ride-hailing app in January 2015 with a pool of 700 riders. He hoped to find a better way to connect riders with their customers by shortening the long waiting times. 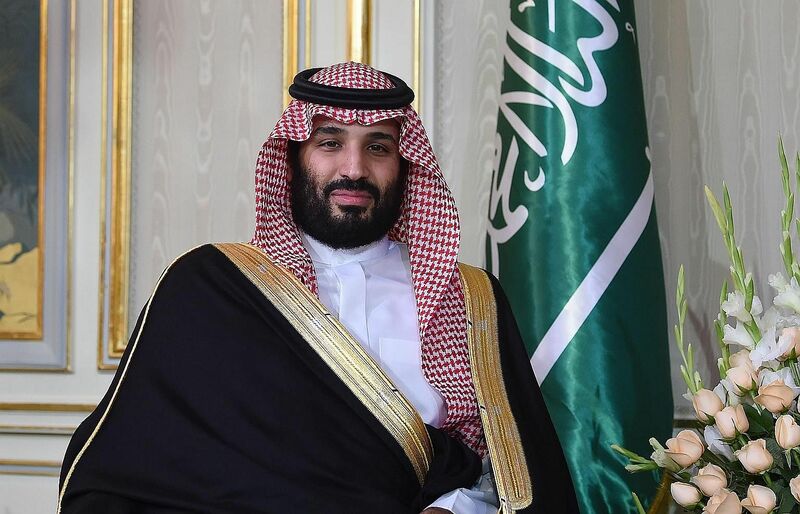 As of February this year, his company is valued at US$5 billion. 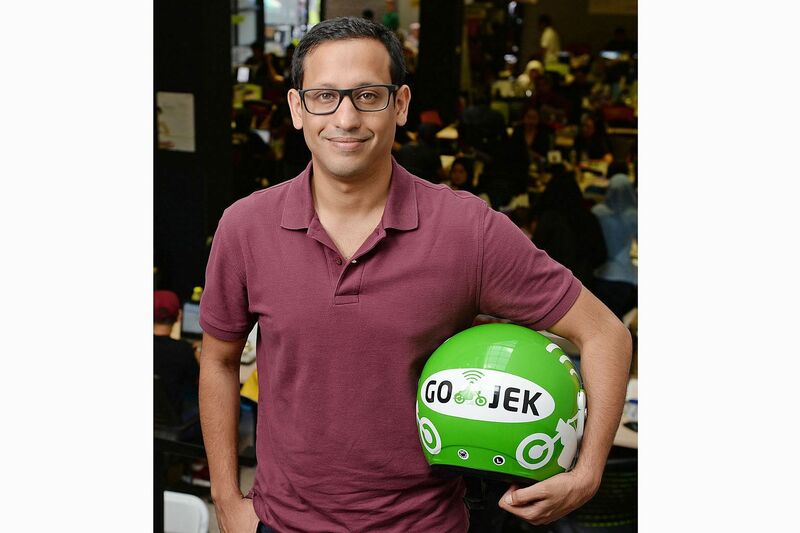 Gojek has announced plans to expand to Vietnam, Thailand, the Philippines and Singapore, heating up the fight to be South-east Asia's No. 1 ride-hailing company. Singapore's current market leader is Grab. All eyes will be on chief executive Olivia Lum as she navigates local water treatment company Hyflux out of troubled waters next year. 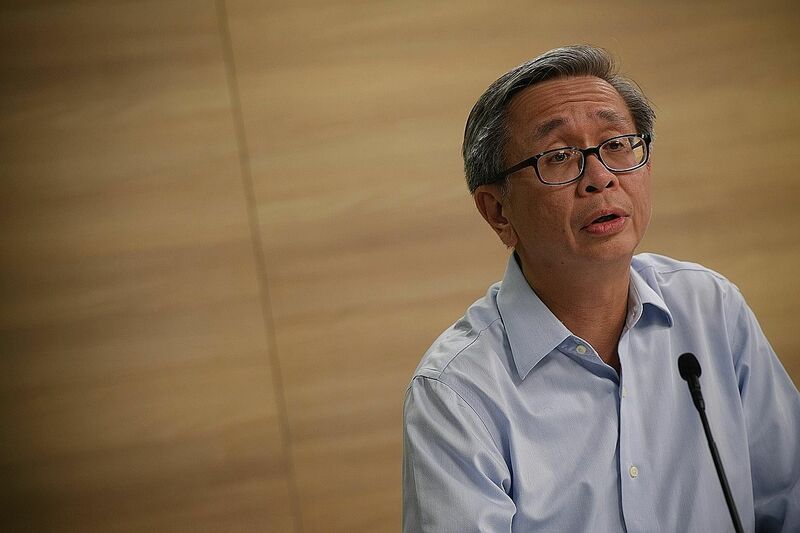 Hyflux, which made its mark in water treatment before going into power generation, cited prolonged weakness in the local power market for its slip into the red when it announced a court-supervised reorganisation of its business in May. It was reported in October that the company will receive a $530 million lifeline from a consortium in South-east Asia's biggest country. DBS Bank has big shoes to fill for the next year - its own. The Republic's largest bank had a great 2018 when it received global awards presented by top-tier financial publications for its digital transformation efforts. In August, Global Finance named DBS the Best Bank in the World, and The Banker, a publication by the Financial Times, recognised it as the Global Bank of the Year. 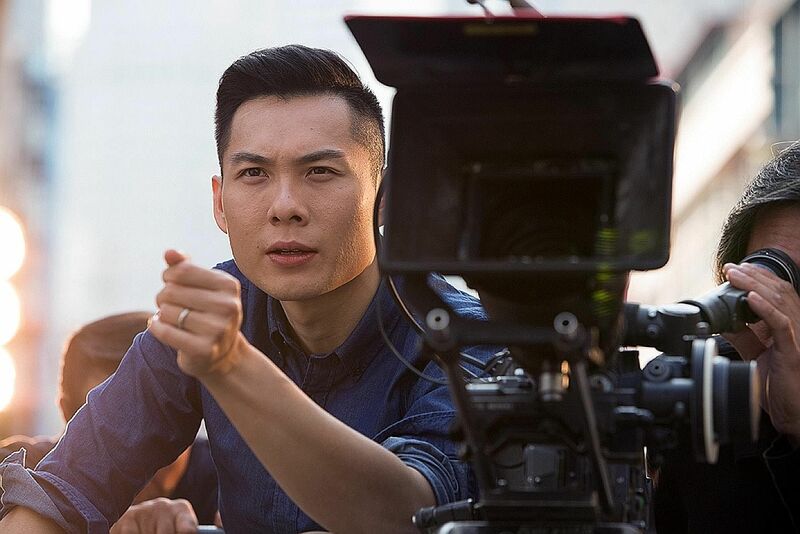 Following the critical success of his debut feature Ilo Ilo (2013), anything that home-grown film-maker Anthony Chen, 34, puts out next will be much scrutinised. His highly anticipated second feature, Wet Season, is currently in post-production and will be out in the latter half of next year. 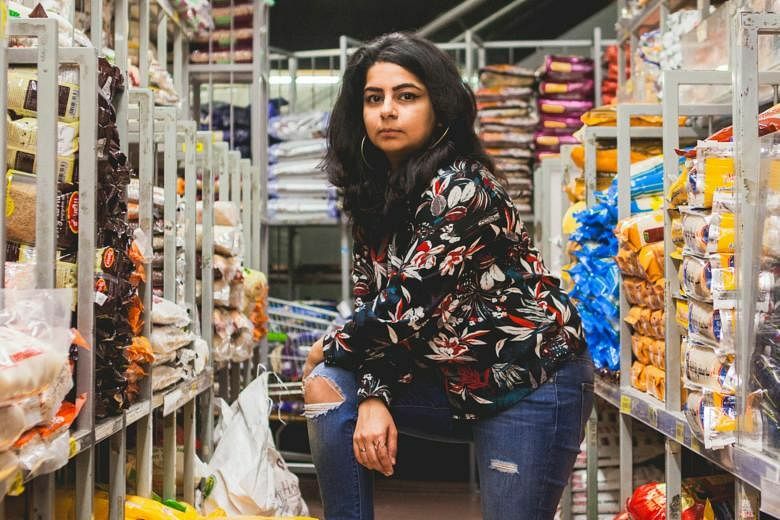 Set during the monsoon season in Singapore, it is about a 40-year-old woman trying to redefine herself. He declines to reveal the name of the actress playing the role, but a familiar face will play the supporting role of a secondary school student: Koh Jia Ler, the child star of Ilo Ilo. She takes over from poet Yeow Kai Chai, 50, and before him, poet Paul Tan, 47, deputy chief executive of the National Arts Council (NAC). Mr Terence Ho Wee San, 49, executive director of the Singapore Chinese Orchestra (SCO), was among nine new Nominated Members of Parliament named in September. He is the first Nominated MP from the arts field who is a formally trained musician and from a traditional arts group. During his 2½-year term, he hopes to start a conversation on building Singapore's soft power overseas through the arts. 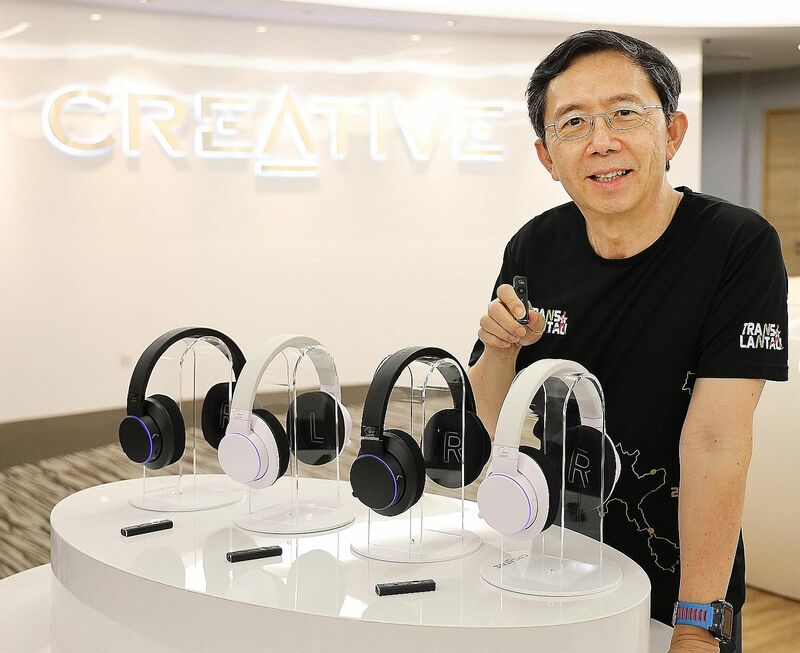 Back in its heyday, home-grown technology company Creative Technologies and its chief executive Sim Wong Hoo were the talk of the town. This year, the spotlight was thrust back on Mr Sim, 63, and Creative, thanks to a new award-winning piece of audio technology called the Super X-Fi - which he said is more revolutionary than colour television. By using artificial intelligence to tailor custom audio profiles, the software recreates the listening experience of a high-end multi-speaker system in a professional studio, delivering the same depth, detail and immersiveness in headphones. Mr David Koh's appointment in August came with the enactment of Singapore's Cybersecurity Act. Mr David Koh, 52, is Singapore's cyber-security czar. His appointment in August came with the enactment of Singapore's Cybersecurity Act, which empowers him to seize computers to obtain confidential information from local organisations to investigate suspected cyber attacks. The law could not have come at a better time. This year, Singapore faced its biggest data breach - one involving 1.5 million patients' personal information. SingHealth's cyber attack in June will spawn big moves next year on ways to protect huge databases in the public and private sectors as the Cyber Security Agency (CSA) of Singapore plug gaps in the nation's critical information systems. This follows the conclusion of a Committee of Inquiry into the incident last month. Joseph Schooling is set to begin his first season as a full-time professional swimmer, having finished his studies in the United States. To say that 2019 will be a big year for Singapore's only Olympic champion Joseph Schooling would be an understatement. For one thing, it is his first season as a full-time professional swimmer, having finished his studies at the University of Texas in the United States. Instead of juggling his studies and swimming, he will be balancing his time and energy between the pool and his obligations to sponsors. Next year will also mark a homecoming of sorts for him, after training in the US for almost 10 years, first at Bolles School and then with the Texas Longhorns. Naomi Osaka has proven that she has the mettle to claim a Grand Slam title against the odds and in trying circumstances. Naomi Osaka impressed many not just with her raw talent but also with the grace with which she handled her controversial win at the US Open final in September. She has proven that she has the mettle to claim a Grand Slam title against the odds and in trying circumstances. Women's tennis has lacked consistent Major winners over the last decade, with the exception of Serena Williams, so there is a great opportunity for Osaka to stake her claim.